Department of Health and Senior Services regulation provides that “breath analyzers are to be used within building or vehicles used for driving-while-intoxicated enforcement. Therefore, blowing in to a breathalyzer machine in the back of a police vehicle is permissible. Michael Avenatti has been accused with hiding millions of dollars from the bankruptcy court. His firm, Eagan Avenatti, was required to file monthly income and spending reports. The bankruptcy reports did not disclose that Avenatti opened 6 bank accounts that received millions in legal fees during the bankruptcy. 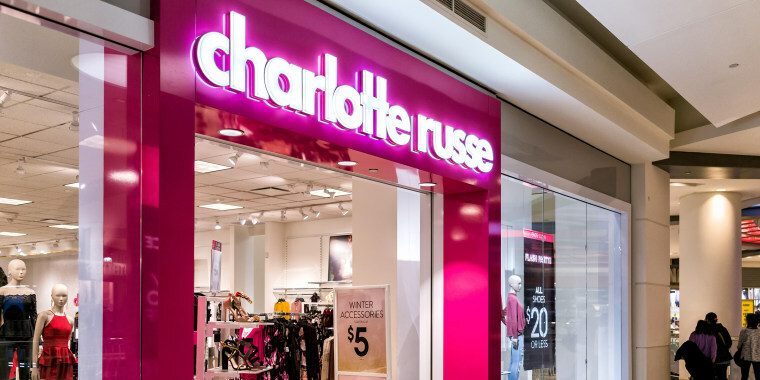 Clothing retailer Charlotte Russe has filed for chapter 11 bankruptcy and will be closing 94 stores, including 3 in Missouri. Charlotte Russe advisers are proposing solutions to help fix the massive amount of debt. If a solution is not found, the company could start liquidating within a couple of weeks. Gift retailer Things Remembered filed has for chapter 11 bankruptcy. The company intends to close most of its 400 stores. The stores that remain open will be sold to Enesco LLC for $17.5 million. Standard Deduction Increased: A key change is an increase in the standard deduction compared to 2017. Personal Exemption Eliminated: The $4,050 personal exemption for individuals and dependents. Child Tax Credit Expanded: In 2018, the credit increases to $2,000. Plus there is a new $500 credit for non-child dependents. State and Local Taxes: $10,000 in state and local income taxes is the maximum that can be deducted. ACA Individual Mandate Repealed: No healthcare coverage in 2019? You will not have to pay a penalty. Mortgage Interest Deduction Dropped: Individuals who purchase a home in 2018 can deduct mortgage interest up to $750,000 of acquisition indebtedness. The interest deduction on home-equity indebtedness has been eliminated. Retirement Fund Contribution Limits Increased: You can now contribute up to $18,500 to your 401(k), 403(b), most 457 plans and Thrift Savings Plan. That’s a $500 increase from 2017. Qualified Business Income Deduction- Qualified Business Income Deduction (QBI): Taxpayers who own sole proprietorship, LLCs, rental properties, S-Corporations and partnerships may be able to deduct 20% of qualified business income if they meet specific criteria. If you need tax help, contact our law office at 816-524-4949 or visit our website at Hoorfarlaw.com. 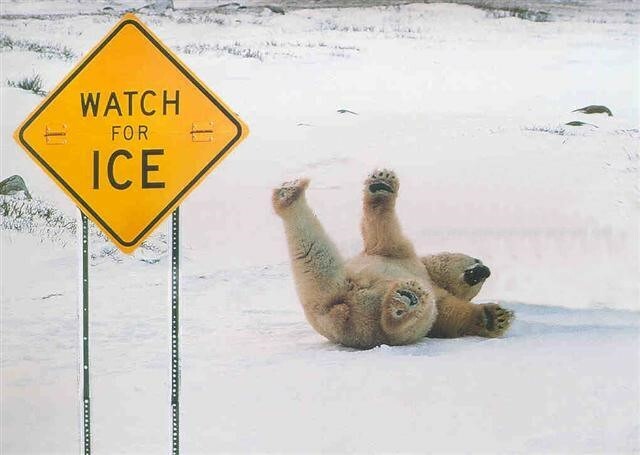 Have you fallen on the ice in the last few days? Contact our office and let us see if we can help! You can give us a call at 816-524-4949 or visit our website at hoorfarlaw.com to set up an appointment online. Children’s retail store Gymboree has filed for chapter 11 bankruptcy. After coming out of their first bankruptcy in September 2017, the company has cut their debt by $900 million. Gymboree is set to close more stores, but it is unknown how many. There is still time to lower your 2018 tax bill. You can deduct up to $5,500 ($6,500 if you are 50 or older) from your taxes if you and your spouse are not covered by a retirement plan. If you are covered, you can claim a deduction for your IRA contributions as long as you are within income limits. You will need to file a Foreign Bank Account Reporting form (FBAR) if the balance in the account(s) was greater than $10,000 in 2018. The name of the form is FinCEN Report 114. FinCEN stands for Financial Crimes Enforcement Network. Make sure you follow the rules and deadlines to avoid strict penalties.